Friday FREAK OUT! EC over the counter for all! Today sexuality educators, policymakers, and advocates are all freakin’ out about the surprise ruling by a federal judge saying that the government must make emergency contraception available over the counter for everyone, including young people under the age of 16. 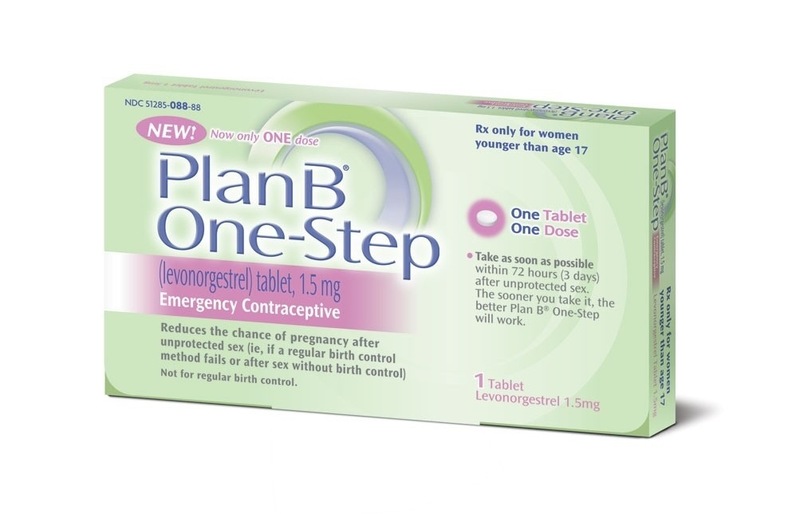 By May 5th, there will no longer be age or sale restrictions for Plan B, One Step, and its generic versions. This New York Times article does a great job describing the history and controversy surrounding this court case. 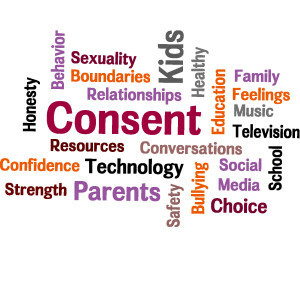 What does this mean for sexuality educators? Time to update your fact sheets on emergency contraception!